Maker Ed’s Young Makers program offers a variety of resources, from professional development video modules to a comprehensive Maker Club Playbook, to help clubs and network educators adapt and customize their clubs to meet their unique vision and needs. Check out our professional development video modules to get started! Keep in the loop about past and present workshops we run. 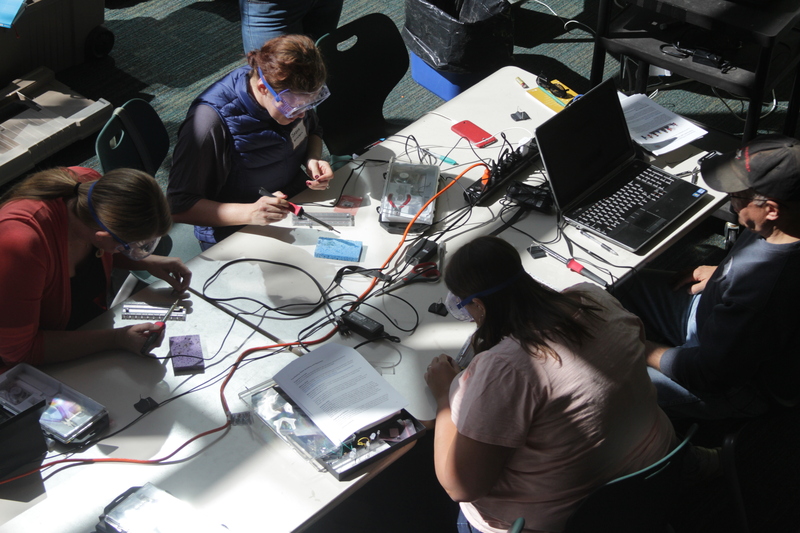 Discover new ways to connect and collaborate with other Young Makers clubs in Plussing Sessions.